Because of its wild and untamed landscape, Antarctica is fast becoming one of the most sought-after adventure cruise destinations for travellers wishing to experience something truly unique. Antarctica’s jagged glaciers, sculptured icebergs and vast array of wildlife is drawing thousands of cruise goers every year. Gone are the days of having to take a research vessel, such is Antarctica’s popularity now that even luxury cruise ships are sailing to the peninsula on a regular basis. Although Antarctica cruises are now being recognised by a wider and wider audience, many travellers are still unaware of the possibilities that the White Continent offers. Whilst wildlife watching is certainly the most prevalent activity (for good reason), Antarctica cruises offer up a whole host of activities you never thought were possible in the frozen wilderness. To give you a little idea as to what these are, we have listed below our top 7 things to do in Antarctica you never thought you could do. Sea Kayaking has become one of the most popular activities on offer in Antarctica and for good reason. Kayaking away from the ship allows you to explore little channels and inlets that are otherwise inaccessible to larger boats. This is a fantastic way to get up close and personal with seals on floating blocks of ice and explore beautiful icebergs from all angles. However, sea kayaking does require basic knowledge of kayaking and you will need to be relatively fit. Camping is the perfect activity for travellers with a truly adventurous spirit! Not many people can say they have slept overnight on the White Continent and heard the snores of Leopard seals right next to them. As we always say, once you have slept on ice you can sleep on anything! 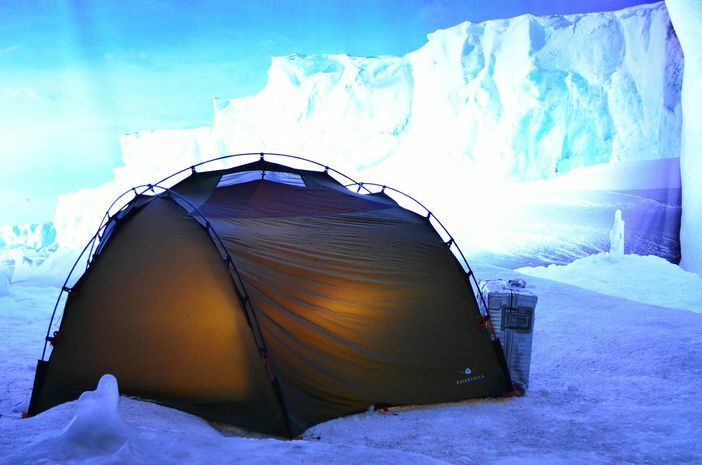 Yes it’s uncomfortable and yes you can’t drink, eat or pee on Antarctica, but the experience is truly unforgettable! As strange as it may sound, most cruises to Antarctica offer several swimming adventures… without wetsuits! Firstly, there is the option to do a ‘Polar plunge’. This essentially means being tied to a rope and jumping off your cruise ship. It goes without saying that this is extremely cold and tends to be one of those decisions you regret at the time but look back upon fondly. The second option is to swim in the volcanic hot springs on Deception Island. However, the word ‘hot’ is misleading and should be swapped with the word ‘freezing’ for a more accurate description! All good fun though. As absurd as it may sound, Antarctica does indeed have an annual marathon. 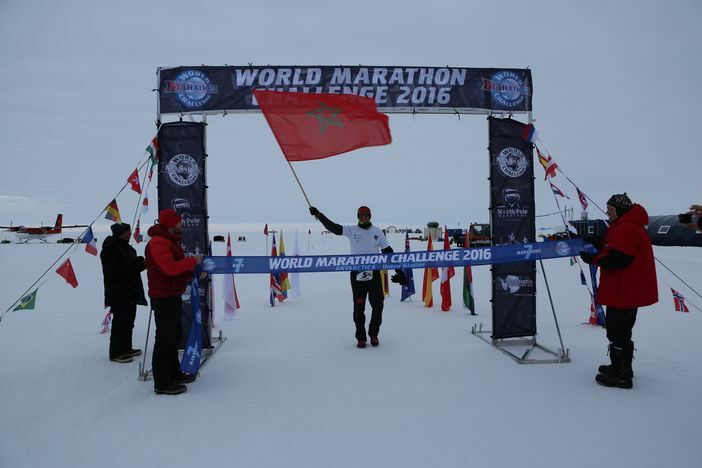 Although not offered as part of any Antarctica cruise itineraries, the ‘Ice Marathon’ as it is known, is run at the beginning of March and is certainly one of the most bizarre things you can do on the continent. Don’t expect any record times on the ice, but do expect, snow, mud, ice, penguins and an unforgettable and exhausting adventure! Okay, so this is only an option aboard the luxury vessels that visit Antarctica. However, if you’re lucky enough to be on board one then take advantage of the spa facilities that are offered. Most luxury cruise ships come with a massage room, steam room, sauna and Jacuzzi as standard and we can tell you that there is nothing cooler or, should we say ‘hotter’, than sitting in a glass fronted sauna looking out upon a landscape of giant icebergs! Although perhaps not as dramatic as the other options above, this is actually one of the most popular activities for Antarctic cruise goers. 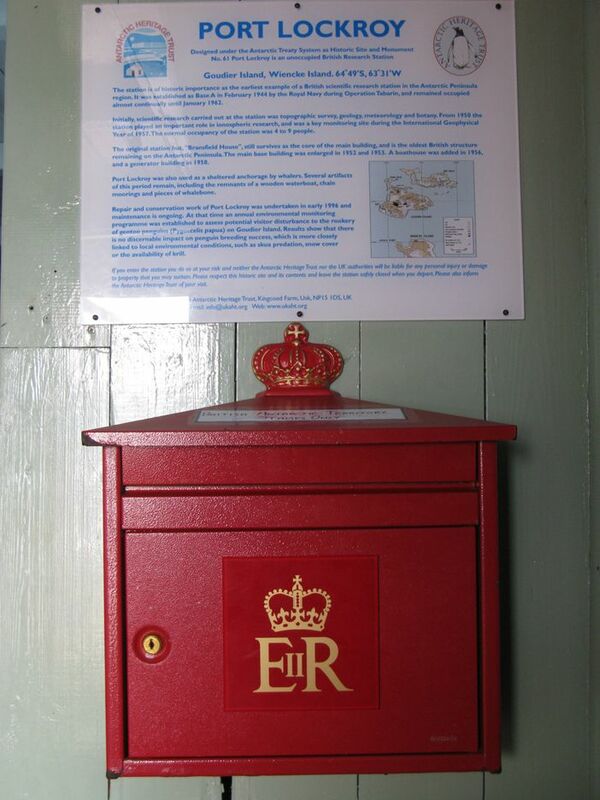 Port Lockroy is the most visited location in Antarctica and is home to a small post office, museum and shop. Here you can browse the museum displays, photograph friendly penguins, buy a few souvenirs and even mail a postcard from the bottom of the world! If you thought kayaking was cool, try stand-up paddleboarding! Offered only by certain operators, paddleboarding in Antarctica gives you a unique and extremely personal experience on your cruise. It also has to be one of the best conversation starters once you get home! You’ll paddle out in good weather in a calm bay where you can explore the ice-floats and seals from your elevated standing position.